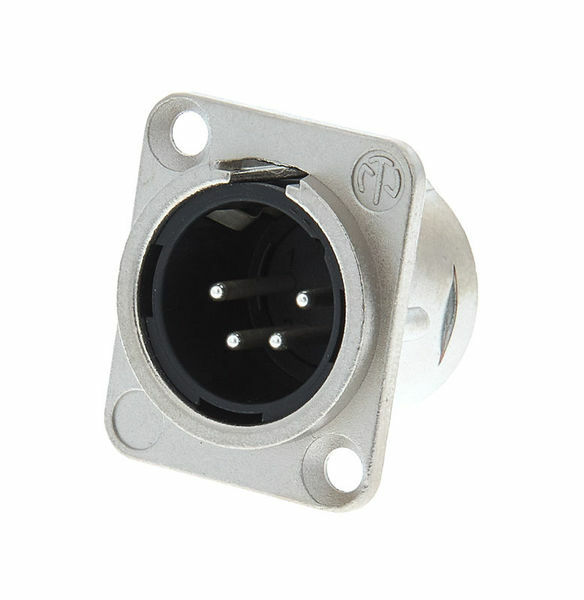 As expected for a Neutrik connector, high quality and rugged. I will always recommend Neutrik to anyone. ID: 103688 © 1996–2019 Thomann GmbH Thomann loves you, because you rock!